Daisy Maison is the handmade, homewear brand behind the most beautiful home decor in the UK. From 3D artwork, to personalised candles, and a variety of hanging decorations. Daisy Maison is your go- to brand when it comes to gifting family and friends, or just updating your own home. Sisters Julie and Shelley are established and successful artist designers who have been producing beautifully crafted artwork for almost 8 years. They work mainly with paper and cards and are influenced by British Heritage and in particular three dimensional subjects. Their unique brand of artwork has been commissioned in the UK, Europe and the USA. Their relationship (and more importantly, friendship), has been the foundation for pretty much everything in their lives and when tehy realised that they also happen to share the same creative dream; well that was the start of their joint business venture: Hearts and Butterflies. Shelly and Julie still design and produce every piece from their studio in Lancashire and are extremely proud to fly the flag for British and handmade products. Every piece in the Daisy Maison collection is entirely handmade and guaranteed to have a little bit of wow, and a whole lot of love! 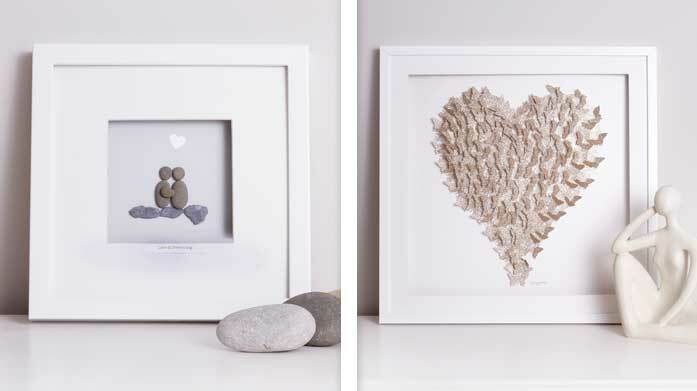 Add some love and butterflies to your home with Daisy Maison homewear, for a fraction of the price at BrandAlley.co.uk . 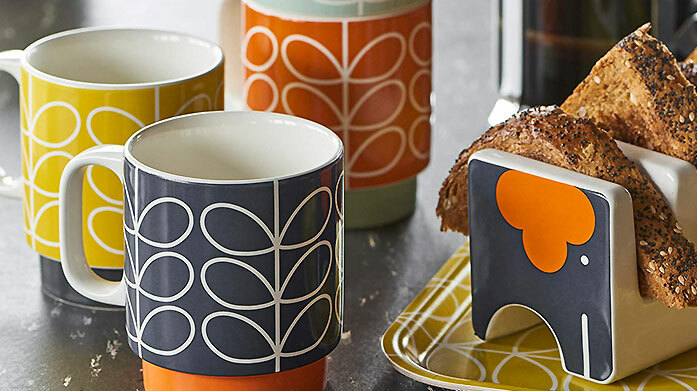 Add some retro flair to your kitchen, or dining space courtesy of Orla Kiely and her love of pattern, colour and texture. 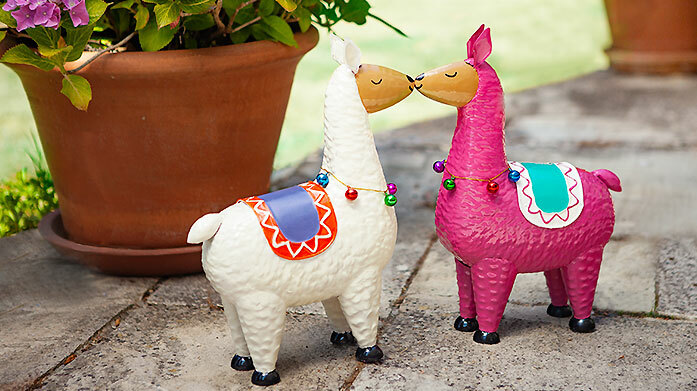 Add a little quirky charm to your outside space with Smart Garden's s beautiful wind spinners, fun animal ornaments and innovative planters. 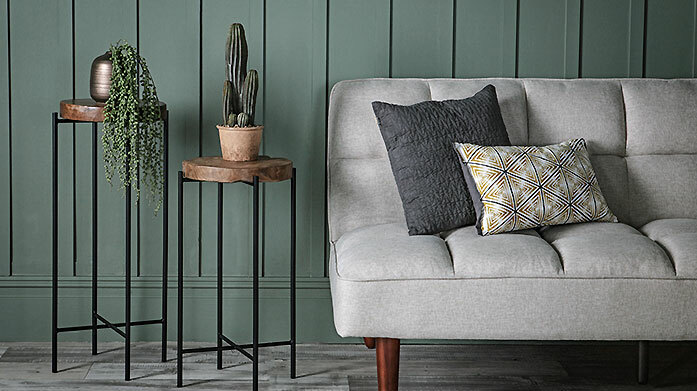 Accessorise your modern loft interiors with our latest home accents edit from Galley featuring contemporary cushions, frames, vases and softs. 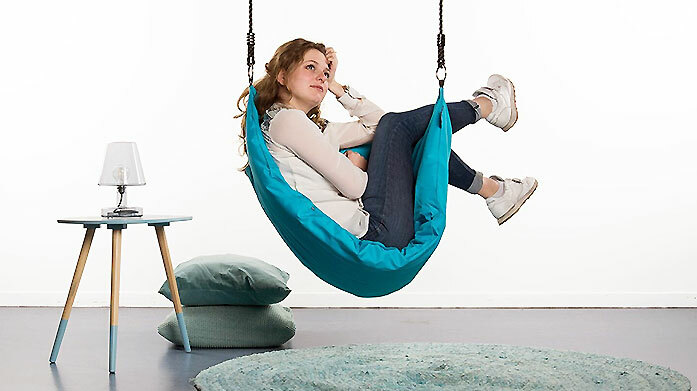 Kick back and relax inside or out in a Garden Frog hanging chair. Stylish, innovative and super comfortable!